“As one guy who told me, ‘We used to think we were unhappy because we were poor. 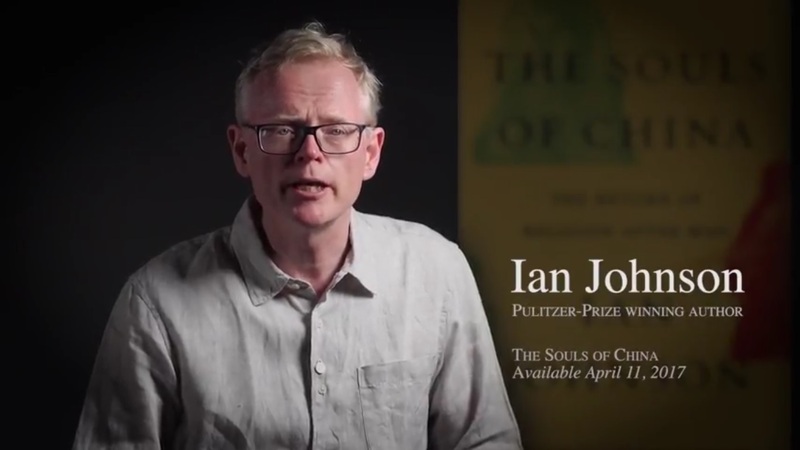 Now, we’re no longer poor, but we’re still unhappy,’” says Ian Johnson, a long time correspondent in China, most recently writing for The New York Times and the New York Review of Books, and author of the new book The Souls of China: The Return of Religion After Mao. Another driver, Johnson says, is a desire for community in a society that has rapidly urbanized, with rural Chinese moving to new cities, and old urban-dwellers losing their neighborhoods to demolition and construction of new developments. Turning to religion or spiritual practice is one way Chinese are now looking for meaning, but, as in the past in China, what starts with finding a new moral center, can lead to a yearning to shape new relationships and rules in society. China is still finding its moral compass and its direction, some 40 years after Mao’s death, and what started as a search for meaning may yet lead to more sweeping societal change. It’s a prospect that makes the Communist Party nervous, and keeps it vigilant. Are you looking for more experts on China’s cultural change? Do check out this list.